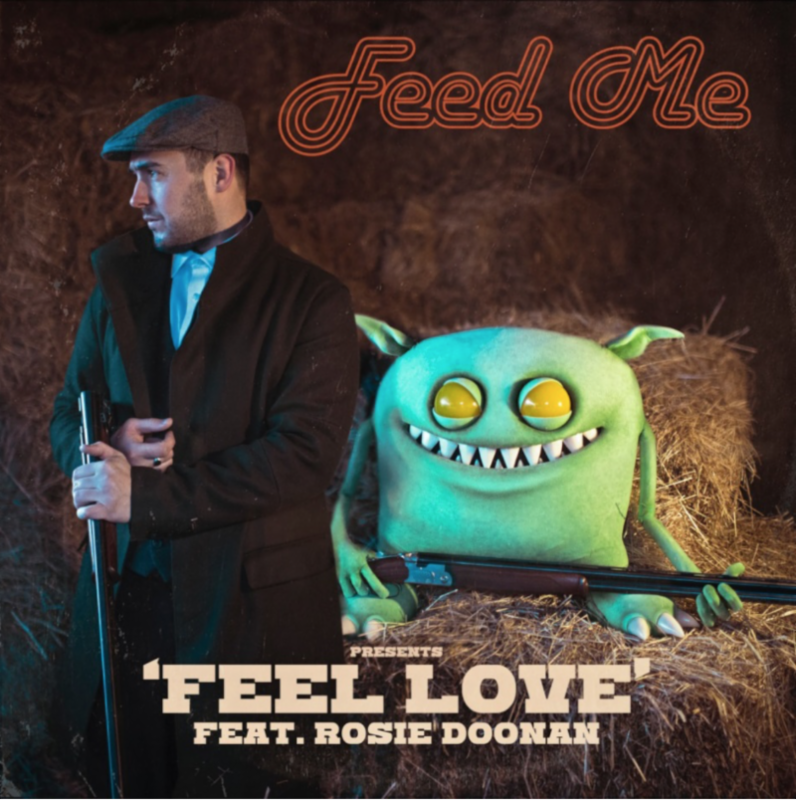 Today, February 8, FEED ME returns with the first single “Feel Love” featuring Rosie Doonan, off his new album HIGH STREET CREEPS that’sdue out February 22 on mau5trap. 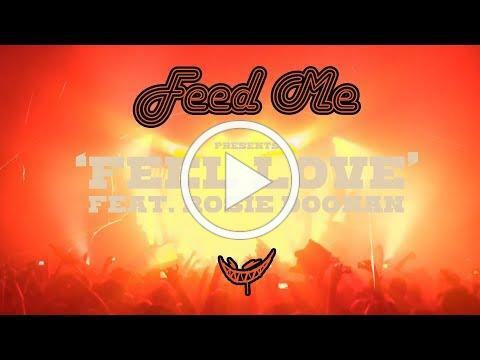 The euphoric track features the angelic voice of Rosie Doonan (who’s performed with the likes of Peter Gabriel and Birdy), helmed by a synth lead with chopped vocals over a pulsating house kick. HIGH STREET CREEPS-a namesake taken from the notorious 1980s Hertfordshire pheasant poaching ring–marks FEED ME‘s second full studio album, following his 2013 debut Calamari Tuesday. Following up his debut with a string of FEED ME singles and EP’s, as well as a debut album for his alias Spor in 2015, HIGH STREET CREEPS marks the producer’s sophomore full length project. This album-which features 10 tracks that span a variety of production styles, some of which differ from what he’s delivered in the past–marks FEED ME‘s ninth overall release on mau5trap. It’s second single “Sleepless” will be released on February 15. This entry was posted in FEED ME, Press Releases. Bookmark the permalink.